Dušas paneļi Šeit ir 39 preces. ALUMINIUM pie sienas piestiprināms alumīnija dušas panelis. Komplektā ietilpst: 5-režīmu rokas duša; kustīga augšējā duša. Krāsa: sudraba. 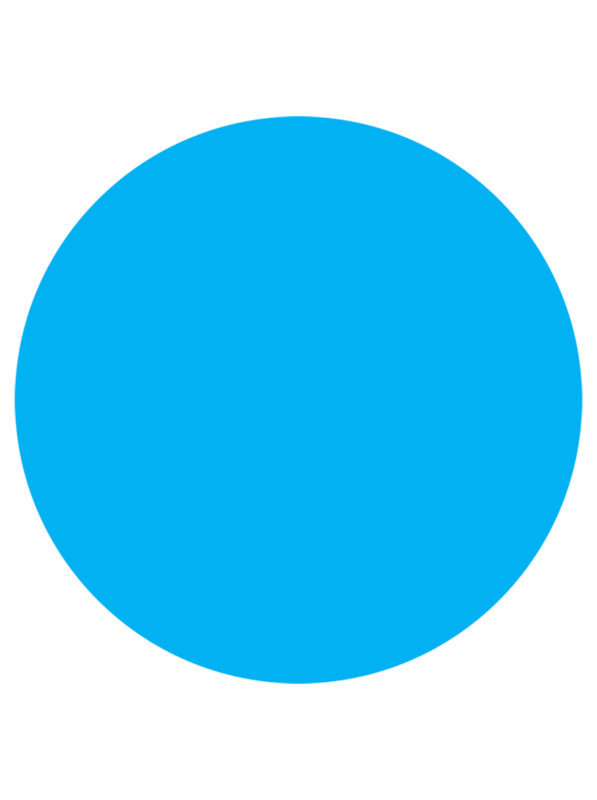 Izmērs 103x9cм. Maisītajs dušas komplektā neietilpst ! Piemērots visiem RAVAK dušas stūrīšiem ar minimālo izmēru: 90x90 cm, uzstādāms pie sienas. Tīrīšanai rekomendējam izmantot RAVAK Cleaner līdzekļus. - minimālā karstā ūdens temperatūra 50°C, minimālais ūdens darba spiediens 2 bāri, maksimālais ūdens darba spiediens 5 bāri, rekomendējamais ūdens darba spiediens – 3 bāri. The experience of hydromassage at affordable prices. 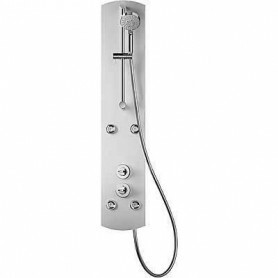 Its large sized and low profile jets provide an enveloping and sensual rain shower. The design with organic lines suggests softness and comfort. Column body in anodized aluminium. 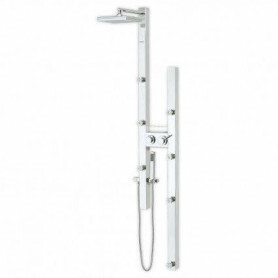 Large sized overhead rain shower 29 x 8 cm. Large upper and lower jets for a more enveloping massage. Hand shower. Thermostatic tap fittings. Anti-limescale system in jets. Front installation, sprinkler and hand shower. 4 masāžas sprauslas, 5 pozīciju jaucējkrāns “Nobili” ar termostatu, centrālā duša, roku duša, ziepju turētājs, spogulis, vannas piepildīšanas uzgalis. Masāžas panelis ir izgatavots no alumīnija. To var uzstādīt pie dušas telpas sienas vai tās stūrī. The Nui Max Round column unit is ideal for those who like to be under the rain. Its large-sized overhead rain shower will make you experience the pleasure of the water. The option of adding thermostatic taps provides more comfort. Its width allows its installation avoiding any works; simply by replacing the existing taps. Single lever taps. Finger proof stainless steel column body. 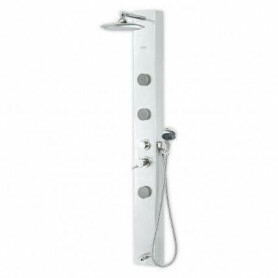 Large-sized round overhead rain shower 20 ø cm. 6 vertical adjustable jets with pulsating massage. Hand shower. Bottom spout. Front mounted. 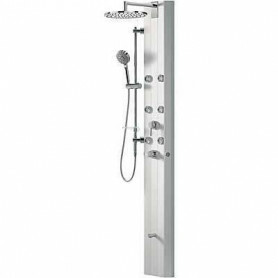 The Nui Max Square model has the same advantages and features as the NUI MAX-ROUND column but with a square design in its shower head. 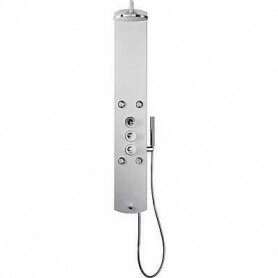 So that everyone may choose the column they prefer regardless of it being single lever or thermostatic, or if they prefer a square or round shower head. Its width allows the installation without having to do any renovations; simply by replacing the existing tap fittings. Single lever tap fittings. Finger proof stainless steel hydromassage column body. 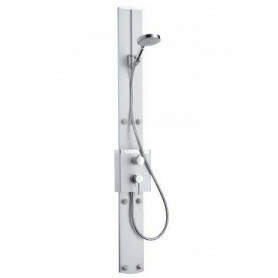 Square large-sized overhead rain shower 20 x 20 cm. 6 adjustable vertical jets with pulsating effect. Hand shower. Bottom spout. Front mounted. The Nui Max Round column unit is ideal for those who like to be under the rain. Its large-sized overhead rain shower will make you experience the pleasure of the water. The option of adding thermostatic taps provides more comfort. 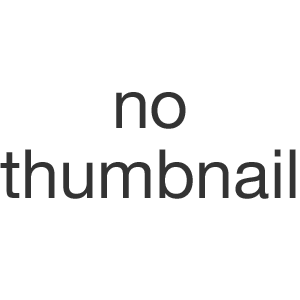 Its width allows its installation avoiding any works; simply by replacing the existing taps. Thermostatic taps. Finger proof stainless steel column body. 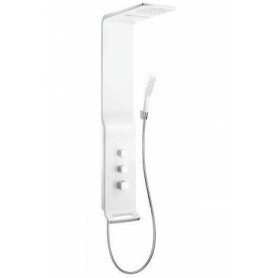 Large-sized round overhead rain shower 20 ø cm. 6 vertical adjustable jets with pulsating massage. Hand shower. Bottom spout. Front mounted. 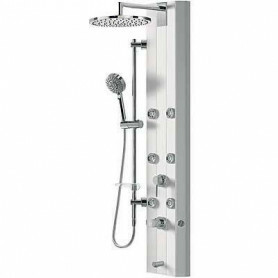 The Nui Max Square model has the same advantages and features as the NUI MAX-ROUND column but with a square design in its shower head. 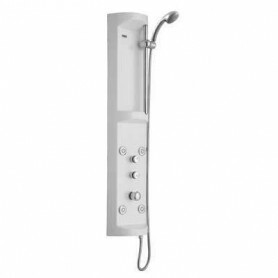 So that everyone may choose the column they prefer regardless of it being single lever or thermostatic, or if they prefer a square or round shower head. Its width allows the installation without having to do any renovations; simply by replacing the existing tap fittings. Thermostatic tap fittings. 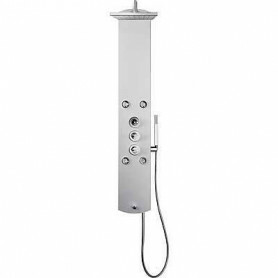 Finger proof stainless steel hydromassage column body. 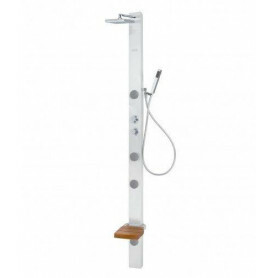 Square large-sized overhead rain shower 20 x 20 cm. 6 adjustable vertical jets with pulsating effect. Hand shower. Bottom spout. Front mounted. Dušas panelis “Mio” ir ar rafinētu, modernu pludlīniju dizainu. Papildus Xonyx™ akmens vannu sērijai tagad ir izveidots arī lietotājam ļoti draudzīgs dušas panelis “Mio” ar skaistu formu. 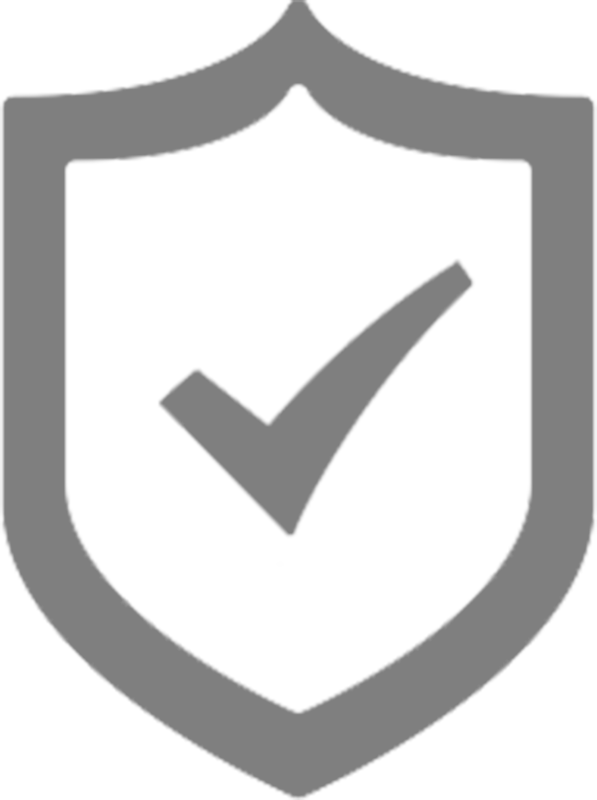 Xonyx™ akmens masa ir ārkārtīgi stipra un izturīga un, pateicoties virsmas apstrādei ar satīna efektu, vienlaikus izstaro siltumu un maigumu. Jaunais produkts ir funkcionāls, arī pateicoties savam atjautīgajam dizainam – plaukti ir izvietoti tā, lai tie netraucētu, un atstāj skaistu kopiespaidu. Jaunais produkts pēc savas formas ir lieliski piemērots dažādiem interjeriem. A futuristic design, conceived to be easily installed in any bathroom. To start or end any day, our columns offer stimulating or relaxing sensations. It feels like rain at home. Thermostatic tap fittings. Stainless steel and glass column with a white finish. 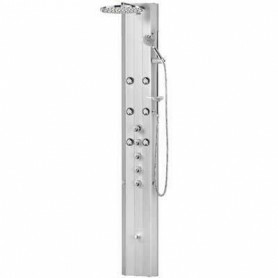 Large-sized rectangular overhead rain shower. Cascade. 6 vertical jets with pulsating massage. Hand shower, front mounted. Pearl Glass/Steel front finish. A futuristic design, conceived to be easily installed in any bathroom. To start or end any day, our columns offer stimulating or relaxing sensations. It feels like rain at home. Thermostatic tap fittings. Stainless steel and glass column with a black finish. 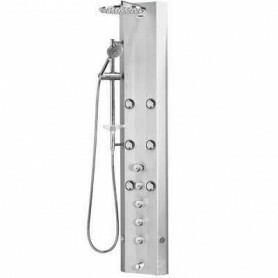 Large-sized rectangular overhead rain shower. Cascade. 6 vertical jets with pulsating massage. Hand shower, front mounted. Black Glass/Steel front finish.